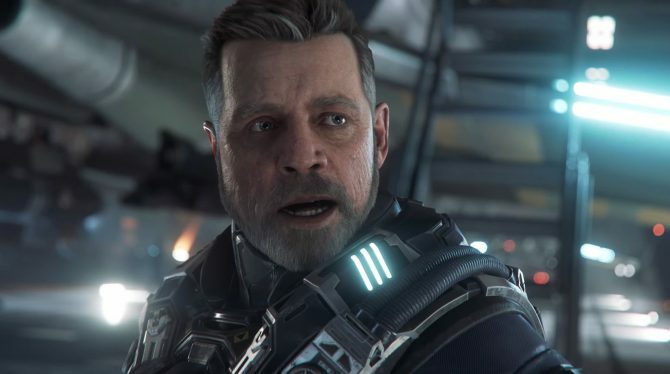 Star Citizen's Single-Player Squadron 42 looks really epic in a brand new trailer featuring its star-studded cast and plenty of space battles. 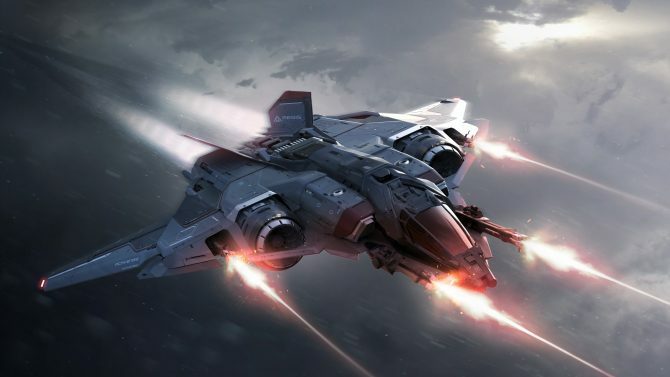 Star Citizen backers just got a nice chunk of new content, including mining gameplay. Yet, the game's single-player campaign isn't bound for this year. 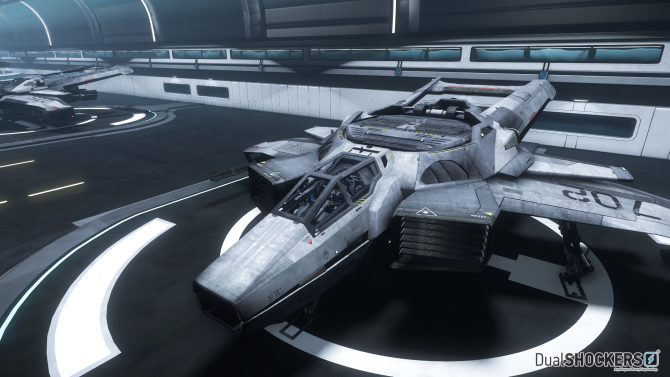 A new video showcases the tech being built to support Star Citizen's single-player campaign Squadron 42, including a new look at the Vanduul. 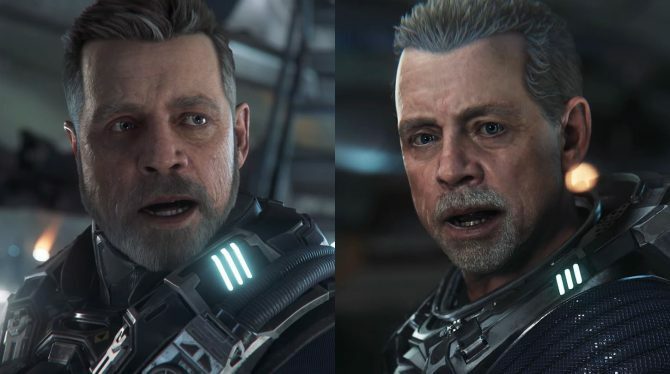 Star Citizen will soon receive new content and the devs provide an update on its single-player campaign, scanning, and much more. 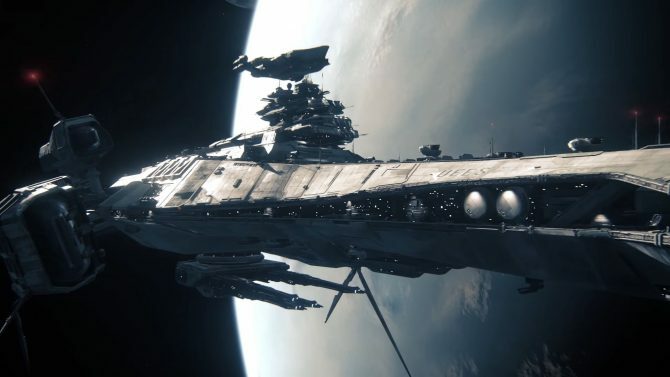 Cloud Imperium Games planned to show two major demos of Star Citizen at CitizenCon, but only one of them made the cut, and today they released a video showing why. 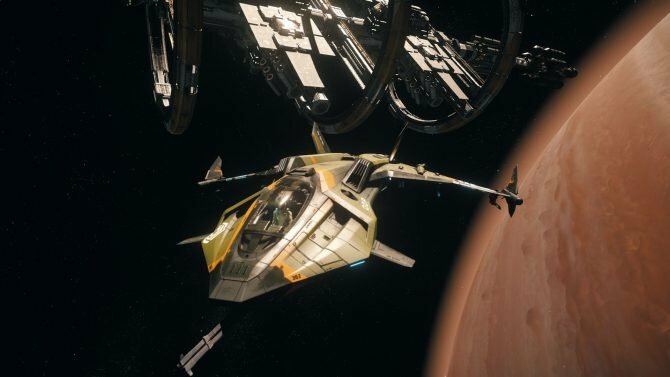 What do The Lord of the Rings and Star Citizen's single player campaign Squadron 42 have in common? Andy "Gollum" Serkis, who plays the Vanduul villain Thul'Óqquray in Chris Roberts' upcoming epic. 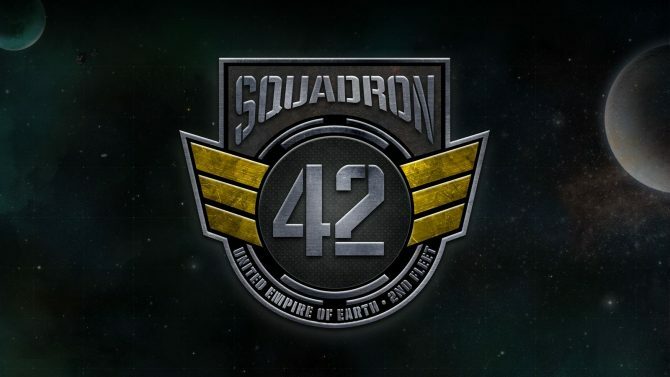 Today Cloud Imperium Games added another piece to the puzzle of Star Citizen's single player portion, Squadron 42. 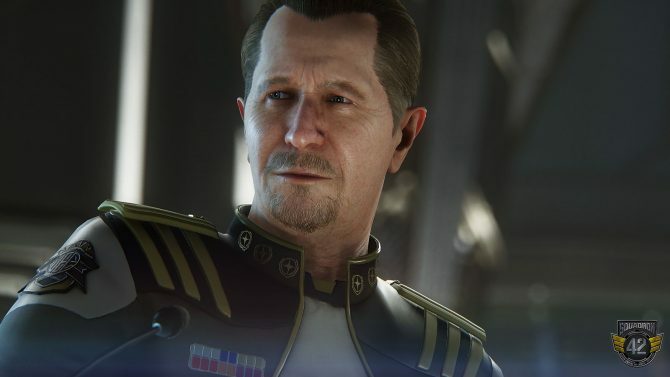 Today Cloud Imperium Games released a new teaser trailer of Star Citizen's single player campaign Squadron 42. 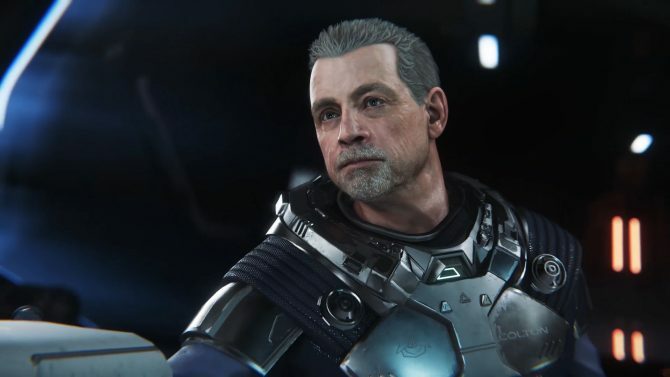 During CitizenCon 2015 in Manchester, Chris Roberts and Cloud Imperium Games introduced the star-spangled cast of the single player portion of Star Citizen, named Squadron 42, but that wasn't all.